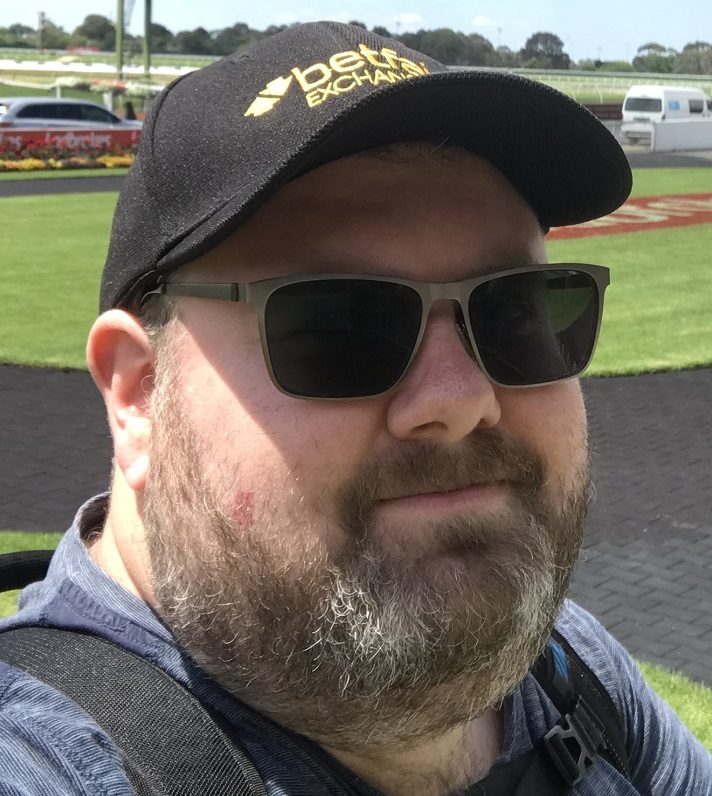 Dicko, Drew and Walshy look at the full 9-race card from Flemington and share their best bets for the card. And the boys also talk about what has happening in racing during the off-season as well as answering your viewer questions. Unlike most in the game, Drew wasn’t born with a form guide in his hand or a great love for the game. Drew became interested in horse racing after starting his website, The Profits, in 2012 focusing on NBA and AFL. Entering the twitter landscape, Drew quickly saw the engagement and passion shown by the community for horse racing and started looking deeper into the data before previewing his first race in 2013. What started out as interest in a sport has quickly turned into a love-affair that will last a lifetime.